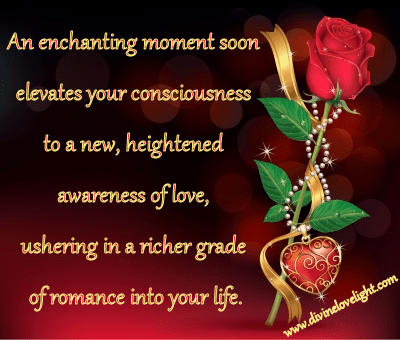 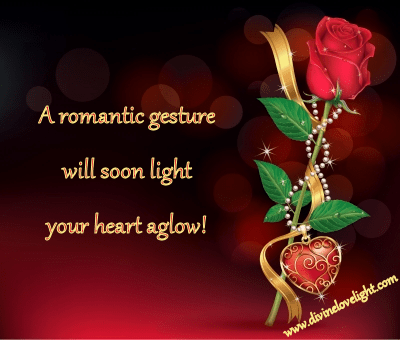 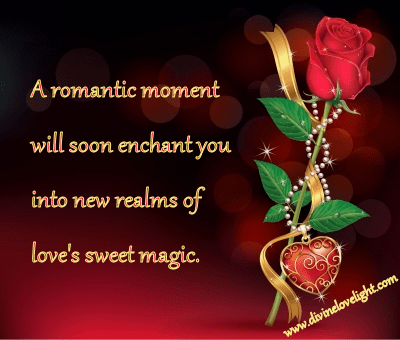 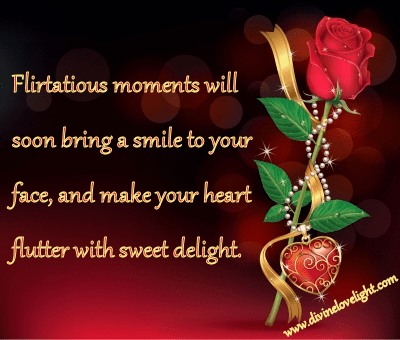 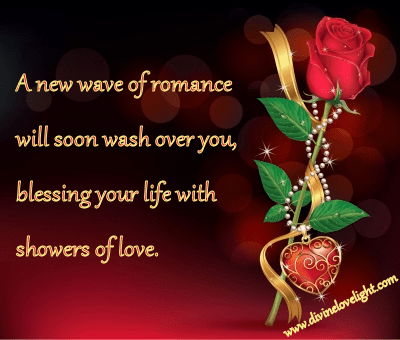 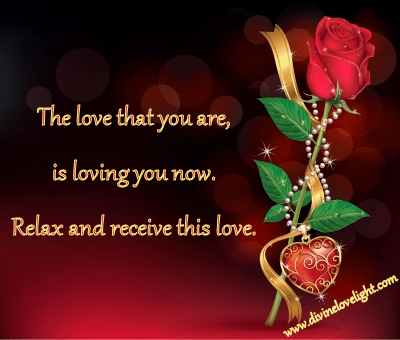 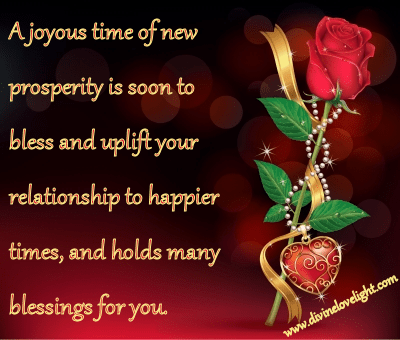 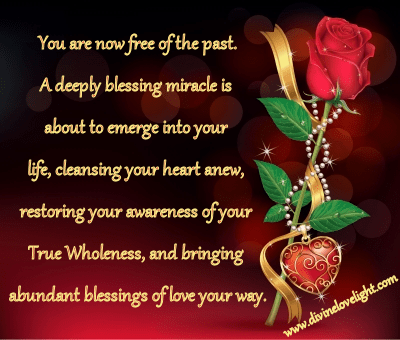 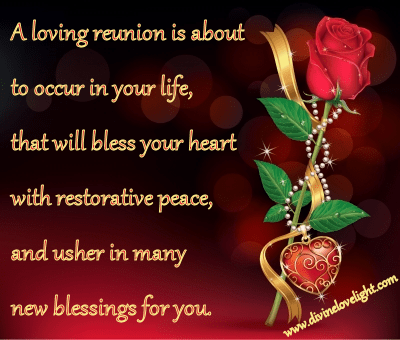 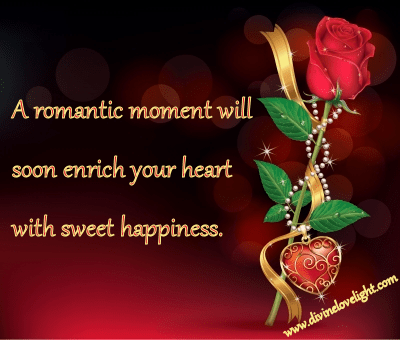 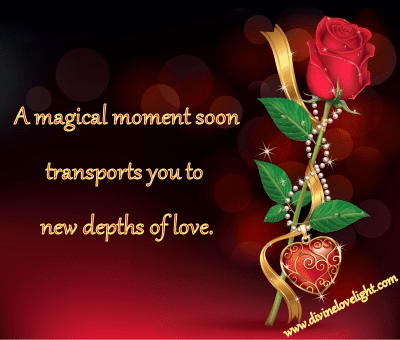 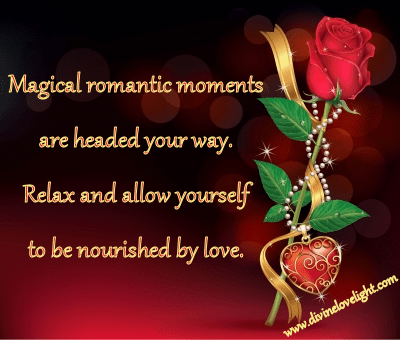 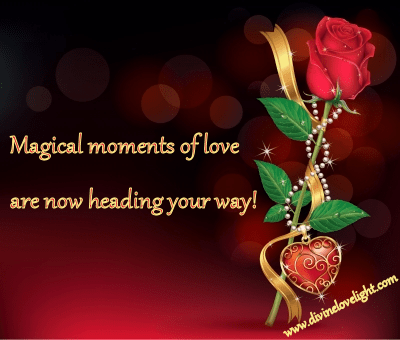 Free instant angel card readings for love and romance from DivineLoveLight's Love Angels Oracle Cards. 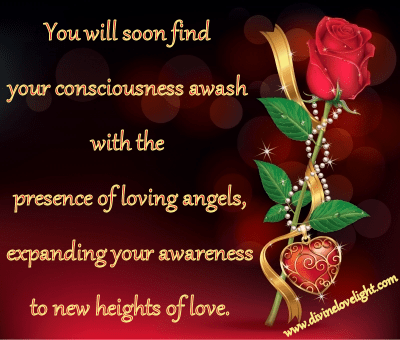 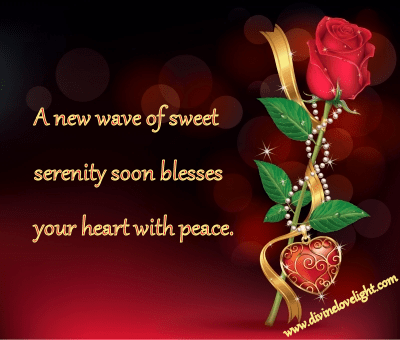 Connect with the stillness within your heart, select the card you feel most intuitively drawn toward, and receive your special message from the Angels of Love. 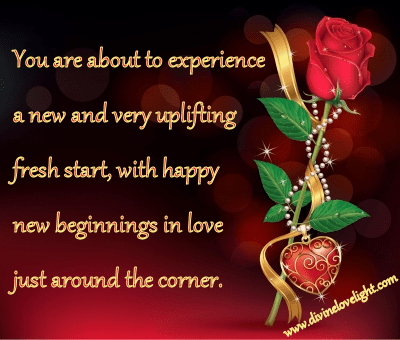 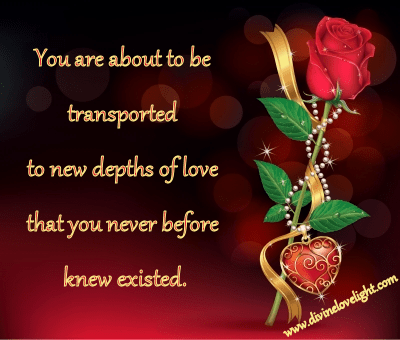 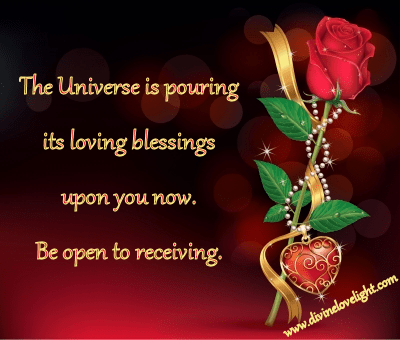 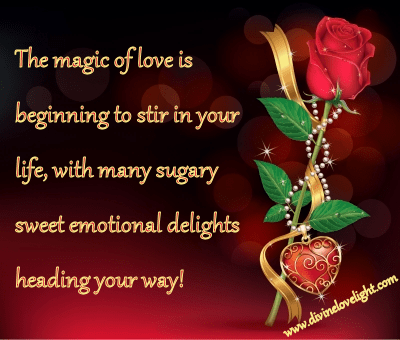 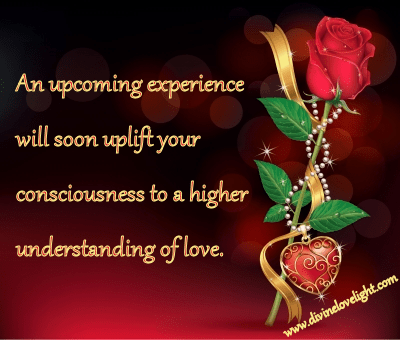 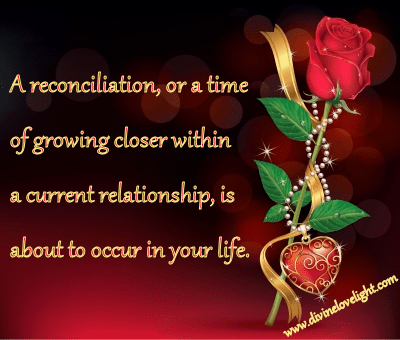 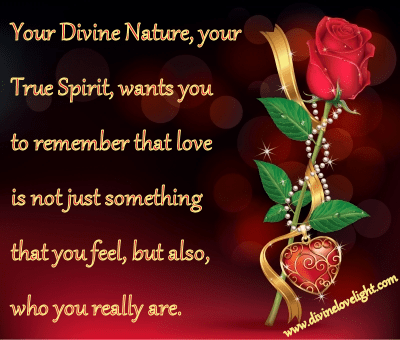 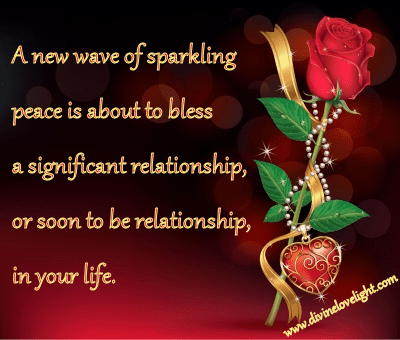 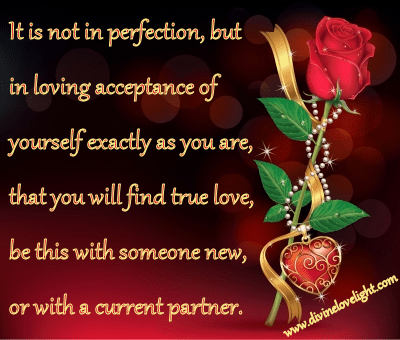 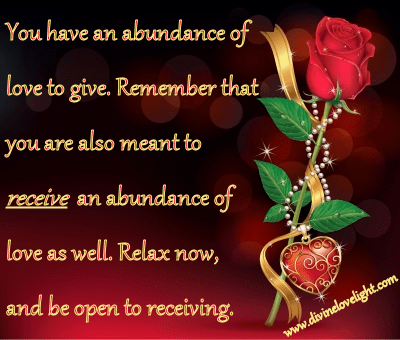 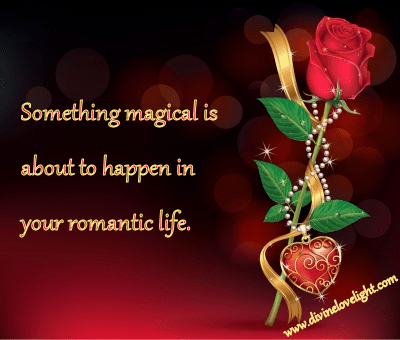 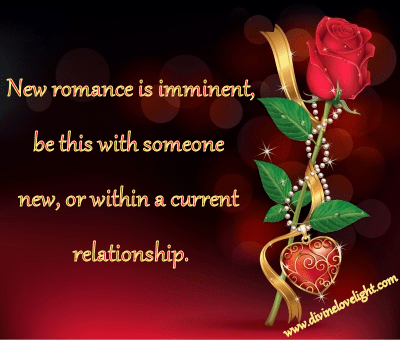 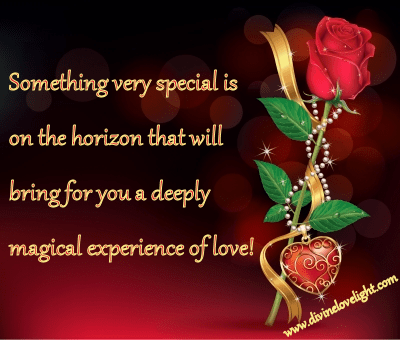 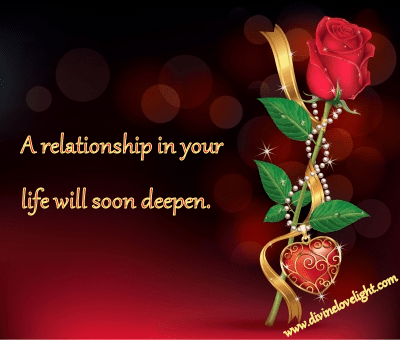 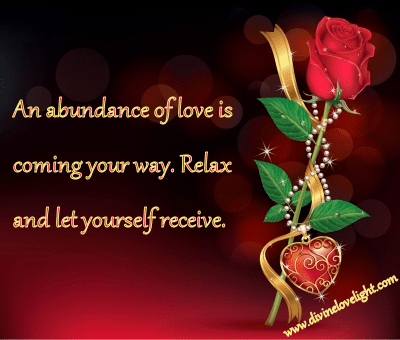 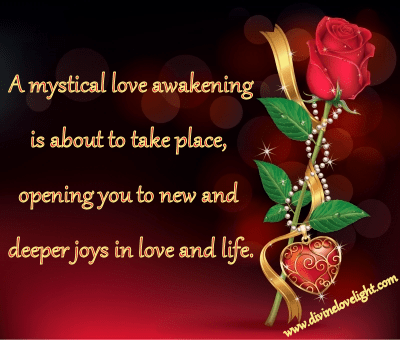 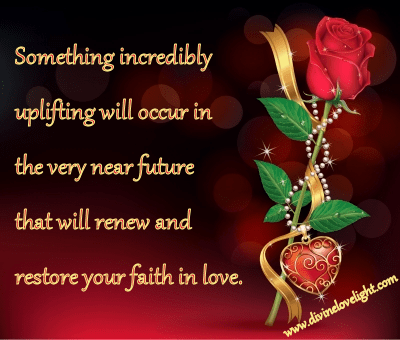 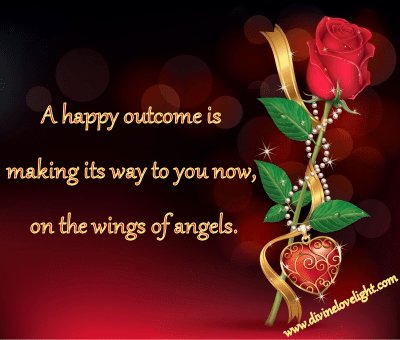 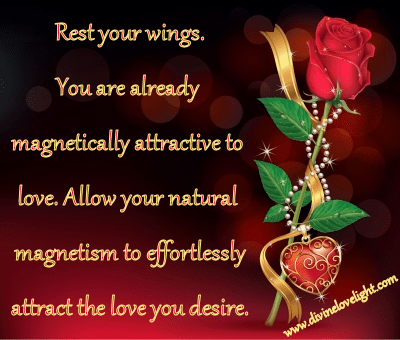 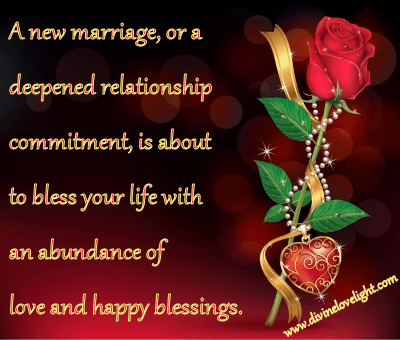 Click here to order angel card readings for love and romance. 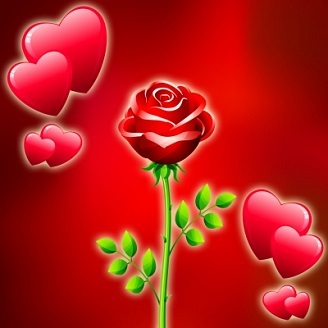 *Images courtesy of freedigitalphotos.net, ideago, & kittisak.